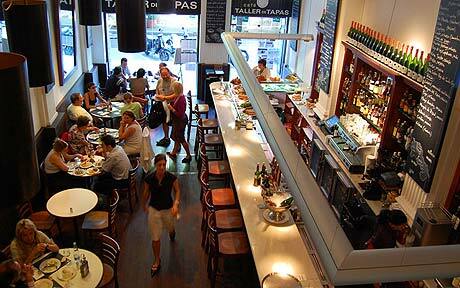 Tapa means in Spanish ´cover´, meaning to put a lid on something, cover something up. Can you imagine sitting on a sunny terrace sipping a cool beer and there´re these nasty bugs getting into your glass? You will need something to cover up your glass! A nice, savoury snack that you put on top of your glass to keep your drink clean is the solution. There is no one way of eating tapas. You can eat it as a snack or as a meal, go bar hopping or eat it at one restaurant. 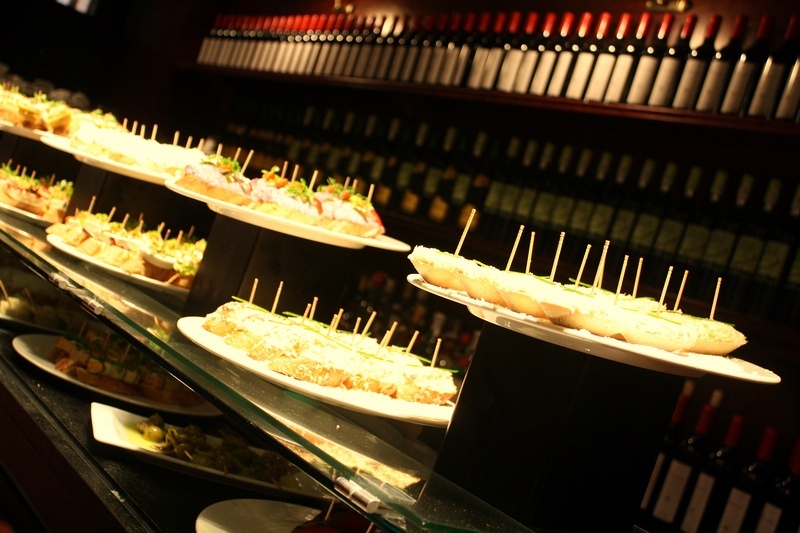 There is also an enormous variety of tapas. 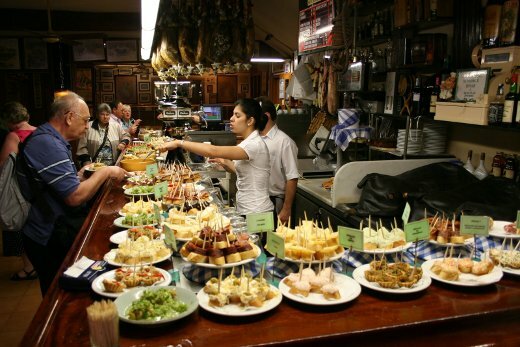 Together with your guide you will visit local tapas restaurants. 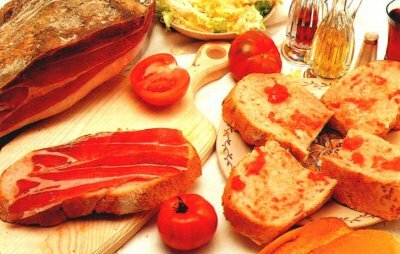 You will get an idea of the food culture in Spain and in the meantime enjoy the beautiful pure flavors of the different types of tapas. 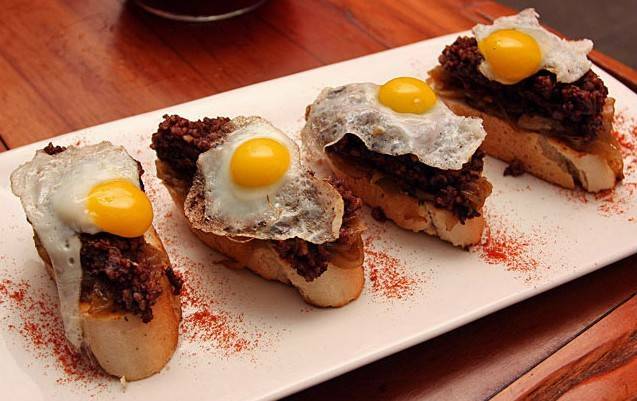 You will visit 3 tapas restaurants where you can sample a variety of the small dishes. This tour will be at night, starting at 8 PM (unless requested differently) will be around 3 hours. Drinks and food are not included in the price. It is normal to invite the guide to eat with you. The narrow streets of Barcelona are accessible for wheelchair users. For slow walkers it´s recommended to inquire about the length of the tour or to rent a scooter. Optional: Scooter or electric wheelchair hire. Optional: this tour can be combined with a half day highlights tour by car or Gothic tour.